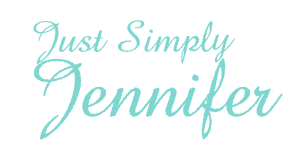 Exciting | Just Simply Jennifer! And Who Won My M&M’s??? It was a Funday Monday!